Art Group 705‘s “Earworm” (12 mins, 2016), a short film by Assol Abdullina, Talgat Berikov and Josh Wick, shot on location in Bishkek, Kyrgyzstan, in 24 hours with a budget of $20, is now available to stream! The film premiered as part of Art Group 705‘s Olgon-Khorkhon Experimental Film Festival 2016. A foreigner (Wick) comes to town for the first time. 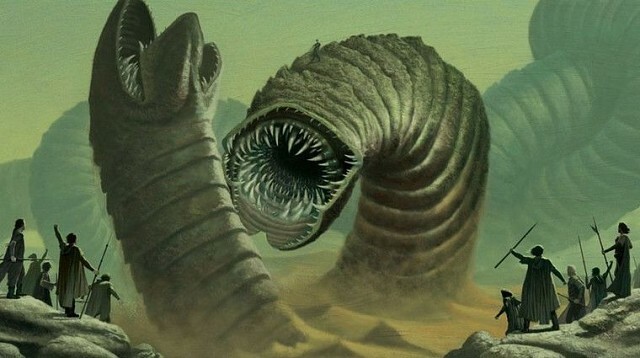 One morning he sees, it seems, a parasitic worm in the ear of his sleeping wife (Abdullina). With suspicion and paranoia, he explores the strange, new city. But who is infected, he or the unknown world around him? 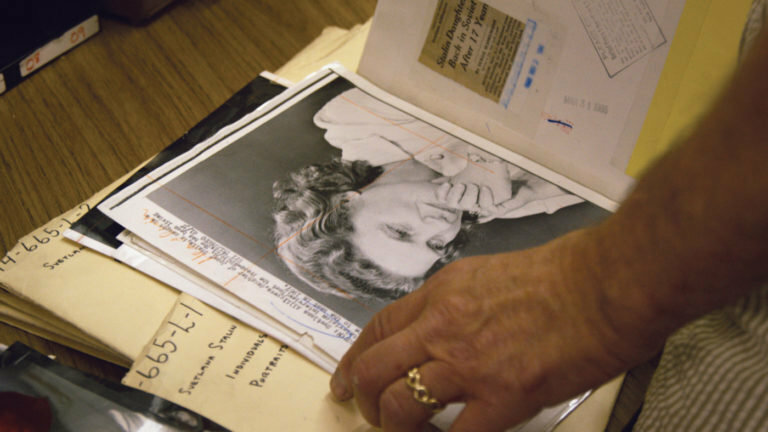 Obit is highlighted in The Washington Post. Art Group 705‘s “Earworm“, a short film collaboration between Talgat Berikov, Assol Abdullina and Josh Wick, will premiere at the Olgon-Horhon Film Festival* in Bishkek, Kyrgyzstan, this Saturday. ‘Is it possible to make independent, experimental films without a budget, having just a video camera, a tripod and a microphone? What will come of it? Is it possible to organize an independent film festival? 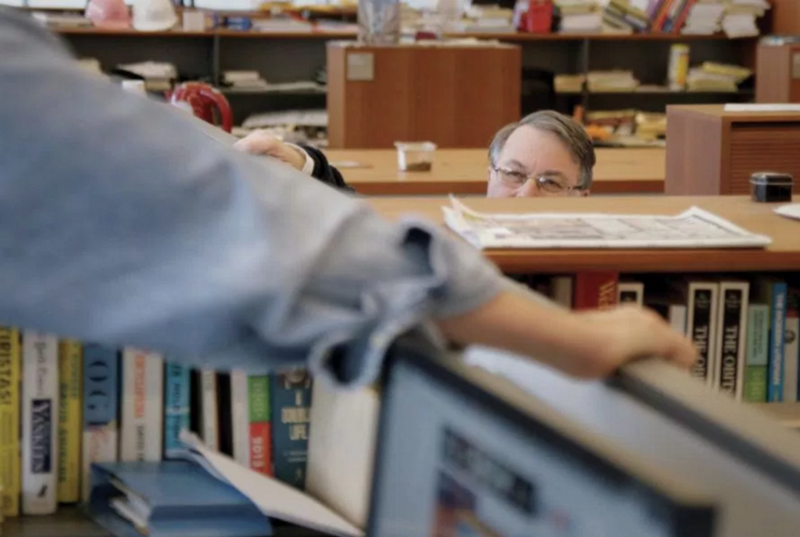 Is it enough to have like-minded friends to make a “quality” film? Do we need “quality” films? Good news! 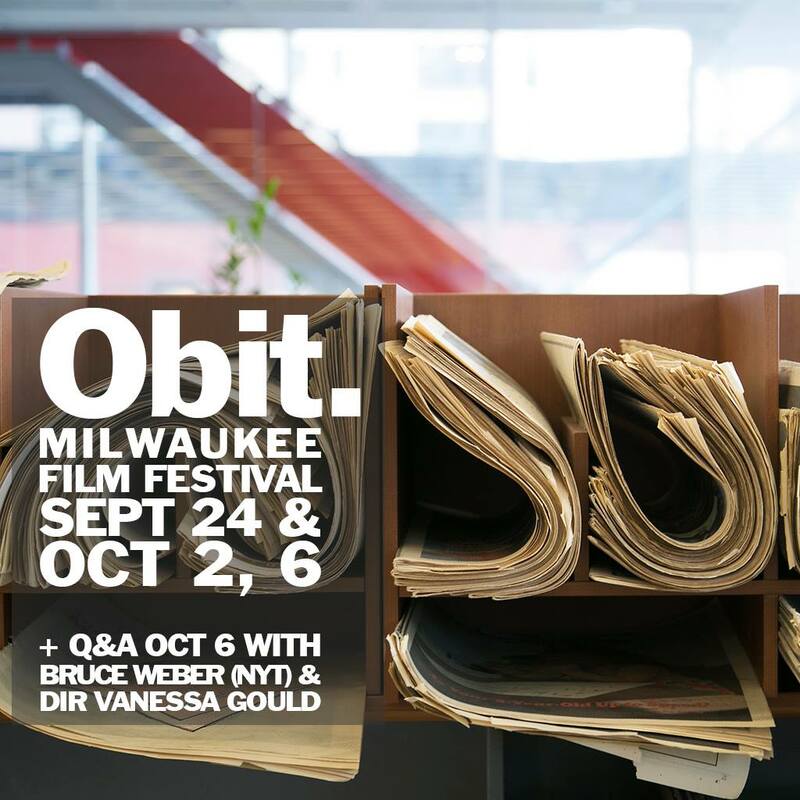 OBIT has been acquired by Kino Lorber for US distribution in early 2017. Stay tuned! And thanks to our October festivals, theaters & film societies: Philadelphia Film Society, New Hampshire Film Festival, Pickford Film Center, Tacoma Film Festival, Hot Springs Documentary Film Festival, Brattle Theatre, Calgary International Film Festival and Milwaukee Film! 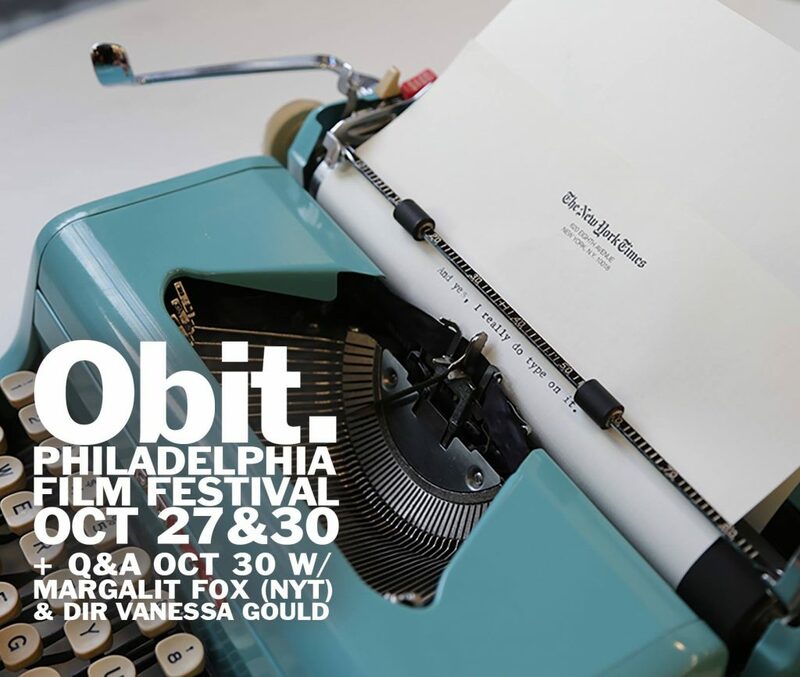 Philadelphia: OBIT will be at the Ritz Five as part of the Philadelphia Film Festival tonight (October 27 @7pm) and Sunday (October 30 @ 4:30pm) – join us! Special guests on Sunday! 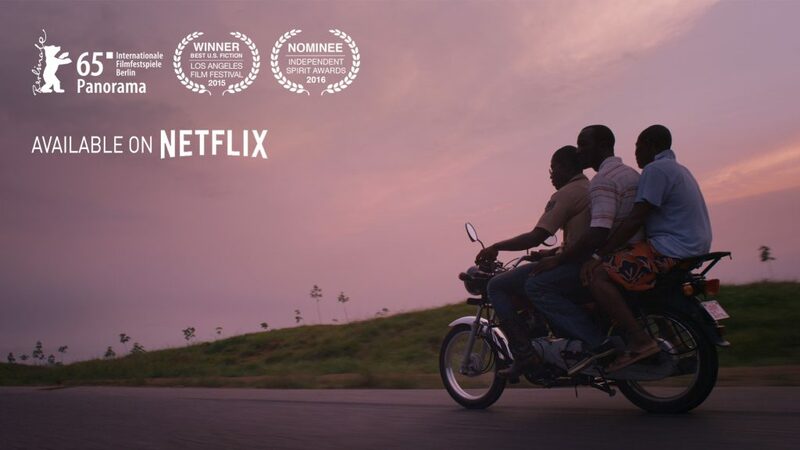 Out of My hand will have it’s first screening in Africa 6:30PM, October 4th at the Goethe Institute Ghana. Come find us! More announcements and news coming soon! 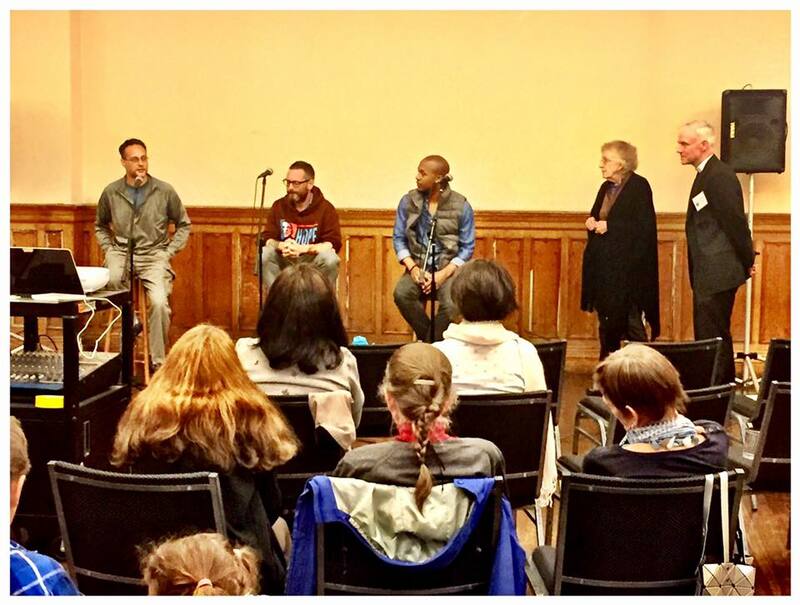 Thank you Holy Trinity Church and John Beddingfield for a wonderful evening as we screened Francis of Brooklyn at the church’s neighborhood center fundraiser on the eve of The Feast of Saint Francis and Blessing of the Animals. The Holy Trinity Neighborhood Center serves our hungry, homeless, and less fortunate neighbors through direct outreach and interactions on the Upper East Side of Manhattan, New York. For more information, to donate or learn how to get involved, follow the link below. 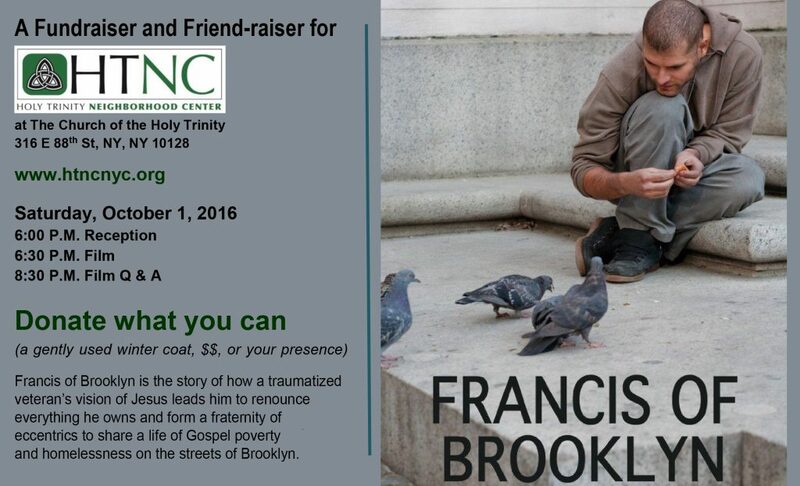 FRANCIS OF BROOKLYN headlines a fundraiser* for The Church of The Holy Trinity‘s Neighborhood Center Saturday, October 1, 2016, starting at 6PM, at Draesel Hall at The Church of the Holy Trinity, 316 E 88th St, NY, NY 10128. All are welcome to join us. The event is free to the public. The Neighborhood Center serves our hungry, homeless, and less fortunate neighbors through direct outreach and interactions on the Upper East Side of Manhattan, New York. *Donations are accepted, including ‘a gently used winter coat, $$, or your presence’. Big Sky country! 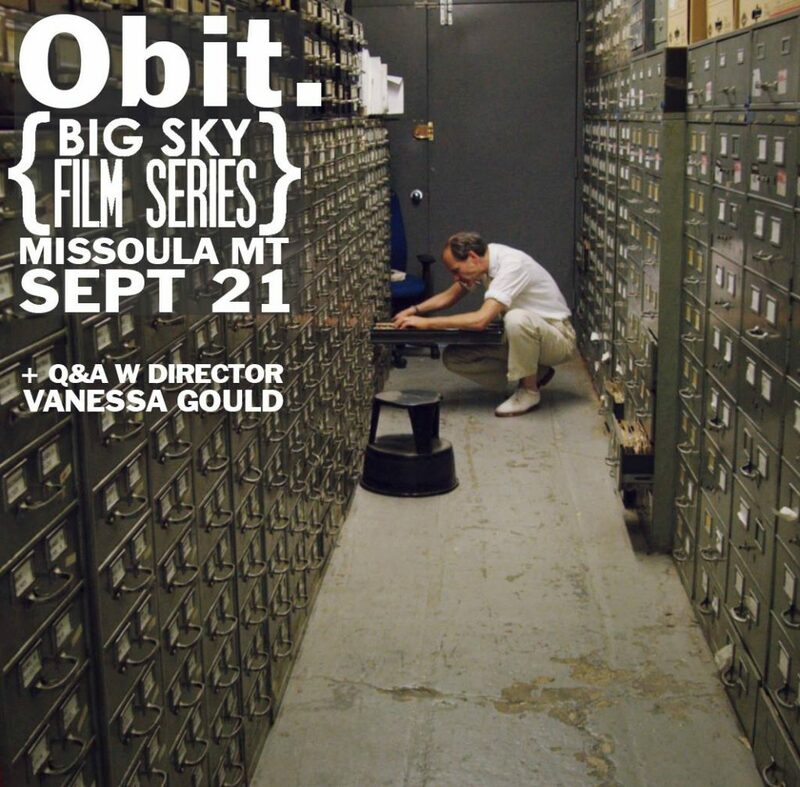 Our fall calendar begins in Missoula with a special event screening at the Big Sky Documentary Film Festival. One week from today + with director Vanessa Gould in person. Co-sponsored by the Montana Book Festival.